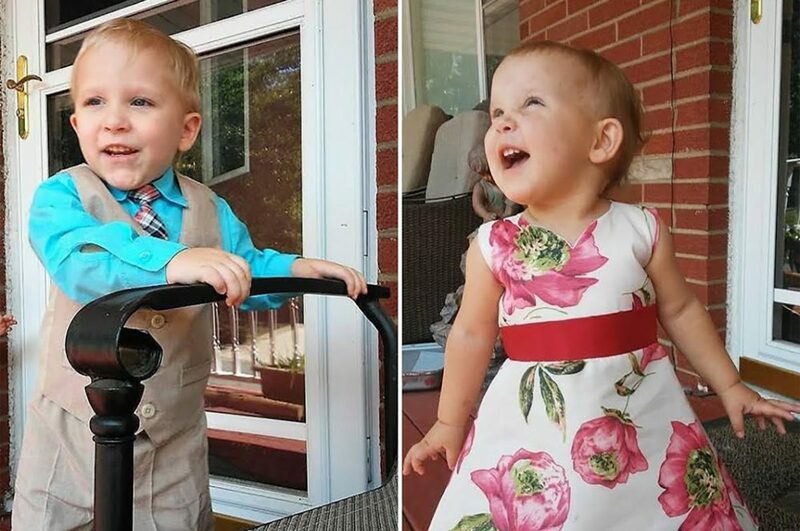 Caleb and Ellie Wilson, Indiana toddler siblings struck by train after crawling from their parent’s mobile home in Portage. Brother killed instantly, sister survives. 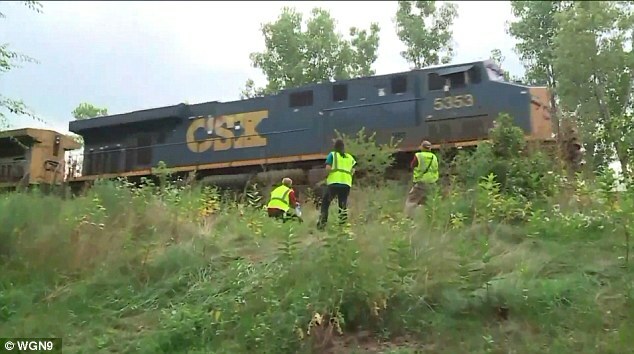 A 3 year old boy had died and his two year old sister has been seriously injured after the Indiana toddler siblings crawled away from their home only to be struck by a CSX train. 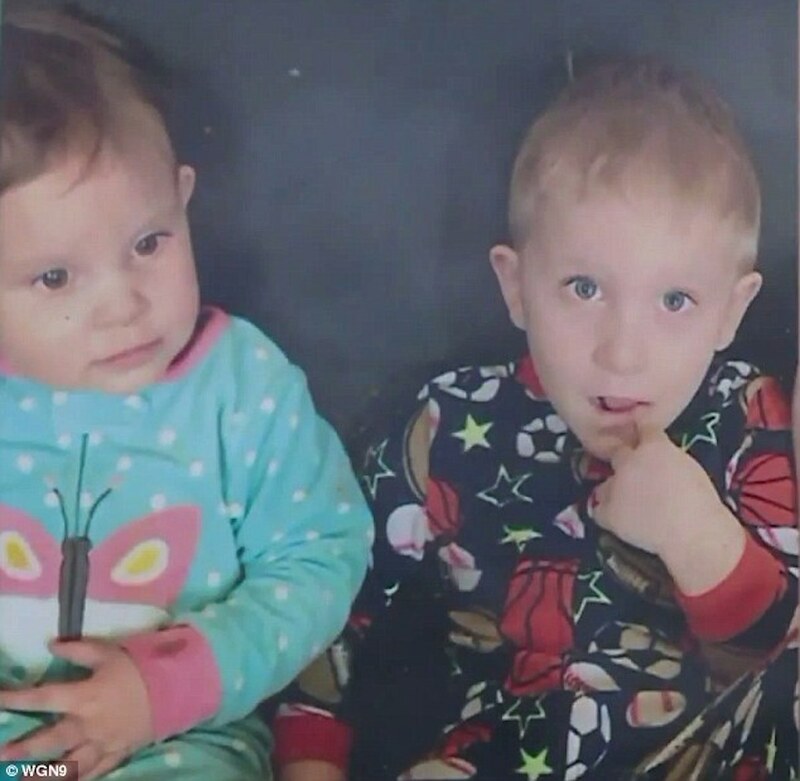 Identified as the toddlers who fled their family mobile home in Portage were Caleb and Ellie Wilson, following brother and sister ‘sneaking out’ Tuesday morning through a hole in a screen door, according to relatives. This despite a children’s gate ‘loosely’ covering the door. 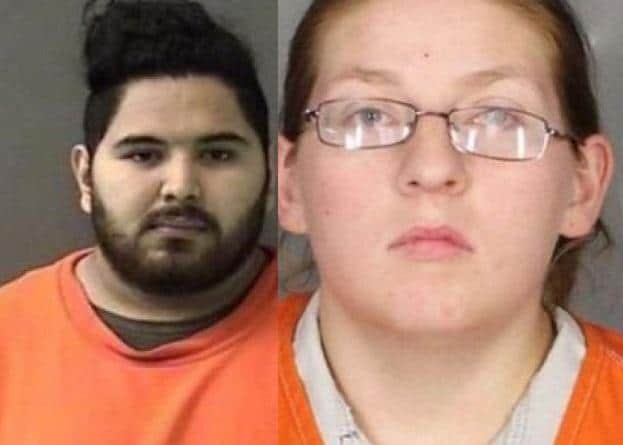 The Times of Northwest Indiana reported brother and sister fleeing the family home via the damaged door while their mother Kelsey Benson, was doing laundry. 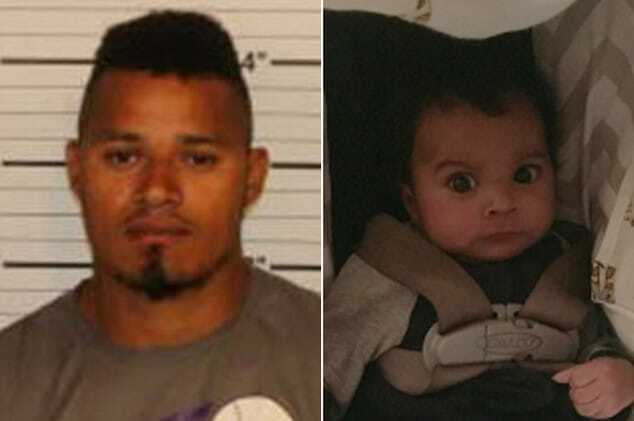 The children’s father was identified as Jacob Wilson. Bryon Benson, their grandfather, said the family panicked when they realized the kids were missing and quickly set out to look for them. The family, however, didn’t think to check the train tracks four houses down because the children never played there, according to the grandfather. The only thing separating the mobile home park from the tracks is a steep embankment that is filled with weeds. Caleb and Ellie Wilson Indiana siblings: Questions of adult culpability. 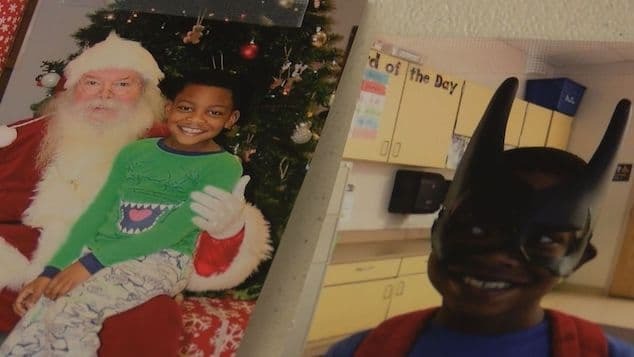 The freight train conductor told officials that he saw the children but was unable to stop in time to avoid striking them. Residents of Woodland Village Mobile Home Park told of hearing train horns blaring at the time of impact. How or why Wilson family members didn’t also hear the horns was not immediately clear. 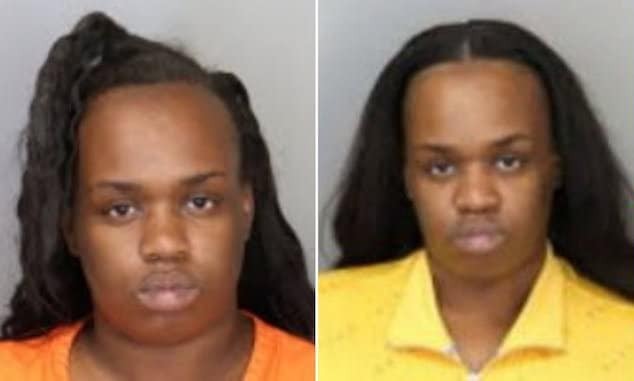 Police said the boy was killed on impact and his sister was left with severe head trauma. She was airlifted in critical condition to University of Chicago Comer Children’s Hospital in Chicago. ‘Caleb is a train person. Caleb loves trains and, of course, little Ellie follows Caleb everywhere,’ said the sibling’s step-grandmother Denise Benson as she took stock with other family members of what had actually transpired. 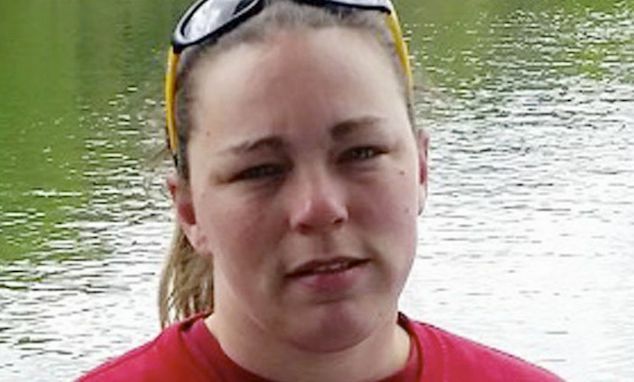 Come Thursday, the children’s aunt said Ellie Wilson was awake and talking, where inevitably one day the discussion will turn to the devastating loss of her brother…. 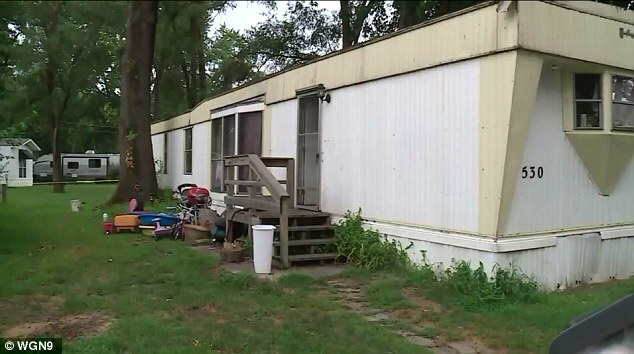 Pictured the mobile home in Portage where Caleb and Ellie Wilson1 lived with their family.